Development Address: Lake View House, Lough Gur, Bruff, Co. Limerick. Development Address: Dromtrasna Collins, Abbeyfeale, Co. Limerick. Development Address: Annacotty Industrial Estate, Annacotty, Co. Limerick. Development Address: Friarstown, Crecora, Co. Limerick. Development Address: Leahys, Foynes, Co. Limerick. Development Address: Ballycummin, Raheen Business Park, Raheen, Co. Limerick. Development Address: Ahalin, Ballingarry, Co. Limerick. Development Address: Kilderry, Crecora, Co. Limerick. Development Address: Ballincarroona, Knocklong, Co. Limerick. Development Address: 40 William Street, Limerick. Development Address: Unit 6, Eastpoint Retail Park, Ballysimon Road, Limerick. Development Address: Dromalty, Cappamore, Co. Limerick. Development Address: townlands of Killeen, Ballyvogue, Cowpark, Curraghchase North and Boherboy, Kilcornan, Co. Limerick. Development Address: Jamestown, Kilmallock, Co. Limerick. Development Address: 85 Mayorstone Gardens, Mayorstone, Limerick. Development Address: Upper Athea, Athea, Co. Limerick. Development Address: Newtown, Caherconlish, Co. Limerick. Development Address: Toureen, Croom, Co. Limerick. Development Address: Coonagh East, Coonagh, Co. Limerick. Development Address: Ballynabanoge, Banogue, Co. Limerick. Development Address: Ballygoughlin, Glin, Co. Limerick. Development Address: Ballintober East, Newcastle West, Co. Limerick. Development Address: Ballinlyna Upper, Kilfinane, Co. Limerick. Development Address: Curraheen North, Askeaton, Co. Limerick. Development Address: Tomdeely South, Askeaton, Co. Limerick. Development Address: 3 Lissanálta Close, Dooradoyle, Co. Limerick. Development Address: Mountmahon, Abbeyfeale, Co. Limerick. Development Address: Patrickswell, Holycross, Bruff, Co. Limerick. Development Address: Gragane & Caherline, Caherconlish, Co. Limerick. 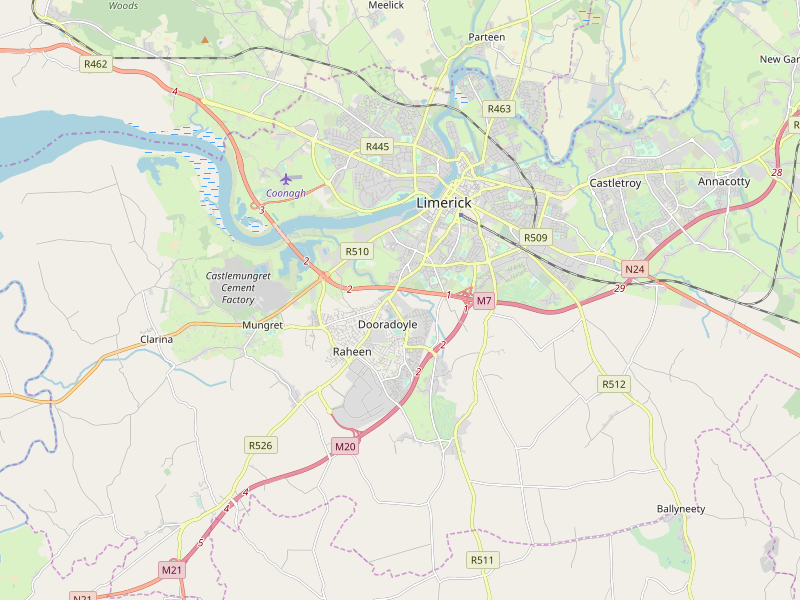 Development Address: Enniscoush, Rathkeale, Co. Limerick. Development Address: Creeve's, Askeaton, Co. Limerick.